In 1842, Fop Smit began providing vessels with a safe and reliable passage into the Port of Rotterdam in the Netherlands. The SMIT fleet has grown and developed with technical advancements and customer’s demands. Fop’s sons, Jan and Leendert, continued to expand the fleet and in 1870 they began building tugs with propellers. In 1923, L. Smit & Co. and the Internationale Sleepdienst decided to merge operations under the name ‘L. Smit & Co.’s Internationale Sleepdienst’. 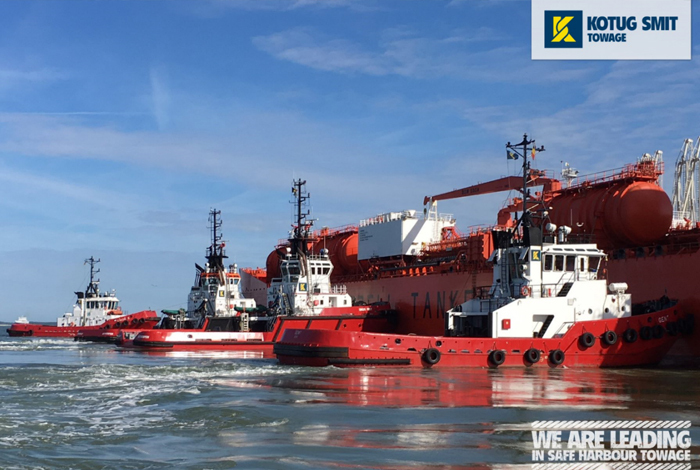 In March 2007, Smit Internationale NV announced the purchase of Adsteam’s Liverpool towage operation (Alexandra Towing). 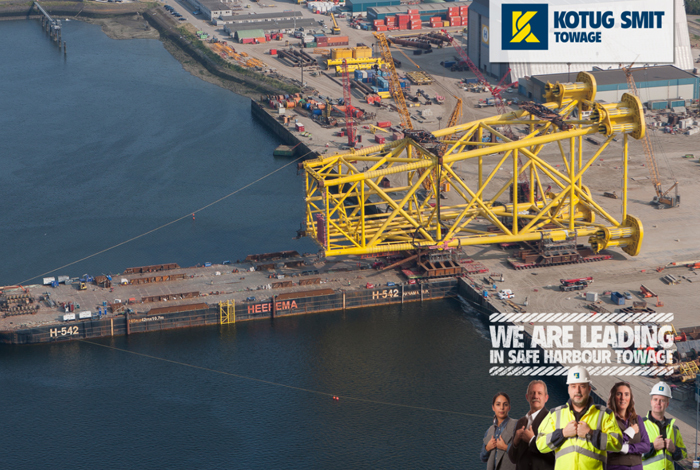 In May 2010, SMIT became a member of Royal Boskalis Westminster.